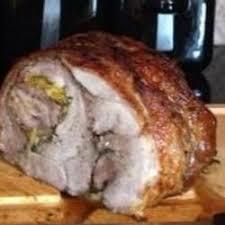 Roast Pork whether as a sandwich from South Philly or a Porchetta such as they make in southern Italy. 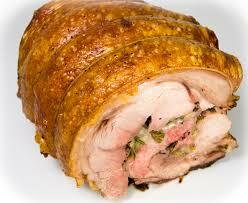 Roast Pork is to die for. 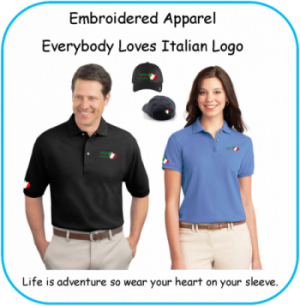 This first video is Frank and Dominic at the South Philadelphia Italian Festival. 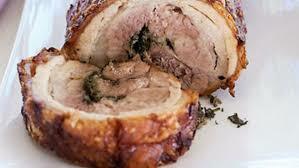 The second video is of Chef John of Food Wishes sharing his recipe for Porchetta. South Philly is known for it’s Cheese steaks but Everyone that lives there knows the truth. Its the roast pork sandwich that wins the day. 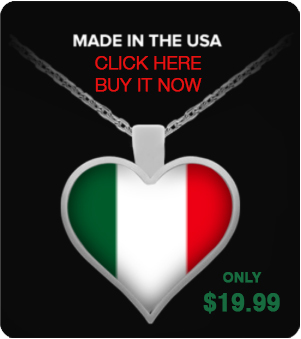 Especially if adorned with provolone cheese and broccoli rabe…. OMG….. there is nothing quite like it. Take a minute and view this first video of Frank eating a Roast Pork sandwich. If you are not hungry going in you will be coming out. Really delicious..
Then….. go to the next video below this one for Chef John and his Roast Porchetta and Arugula sandwich …. Another one to make you crazy. Chef John is one of our favorites here at Everybody Loves Italian. He always has a unique way of presenting his recipes and… he always chooses the best recipes to share. This particular one will make your mouth water. Just the way he stuffs the Porchetta is enough to get the taste buds enlivened. This one is as tender as they come. 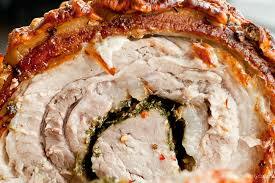 And with all of the herbs he uses well… there is nothing quite like his Porchetta. Take a few minutes and watch his video. For get the cheese steak, hamburger, rueban, cutlet… I don’t care which. 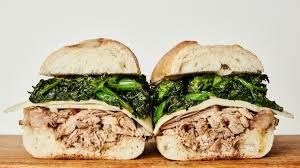 The Roast Pork sandwich especially this one will satisfy even the most critical sandwich lover.